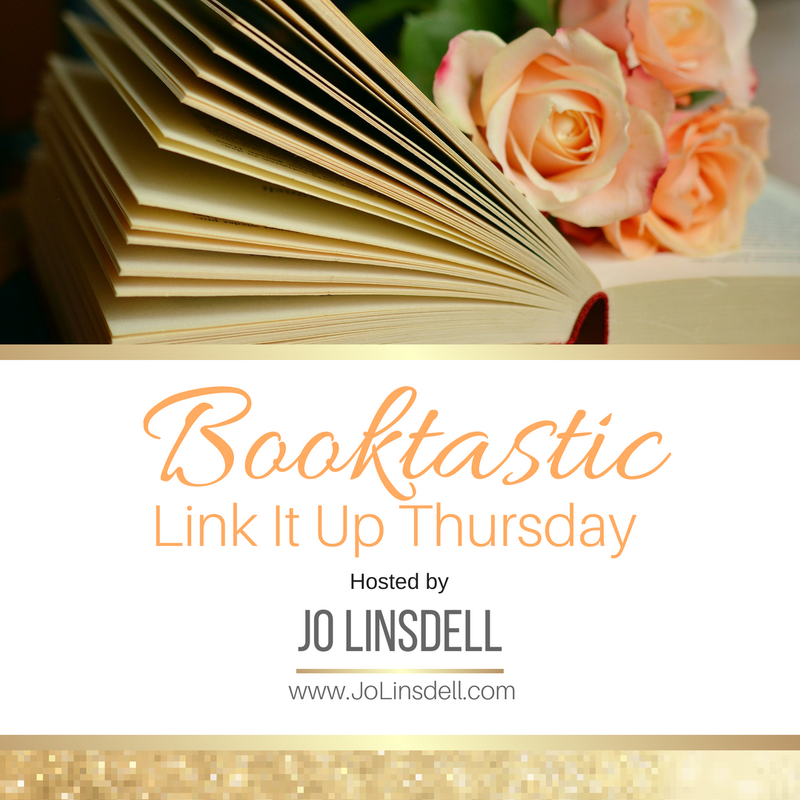 It's time for another Booktastic Thursday Link Up! 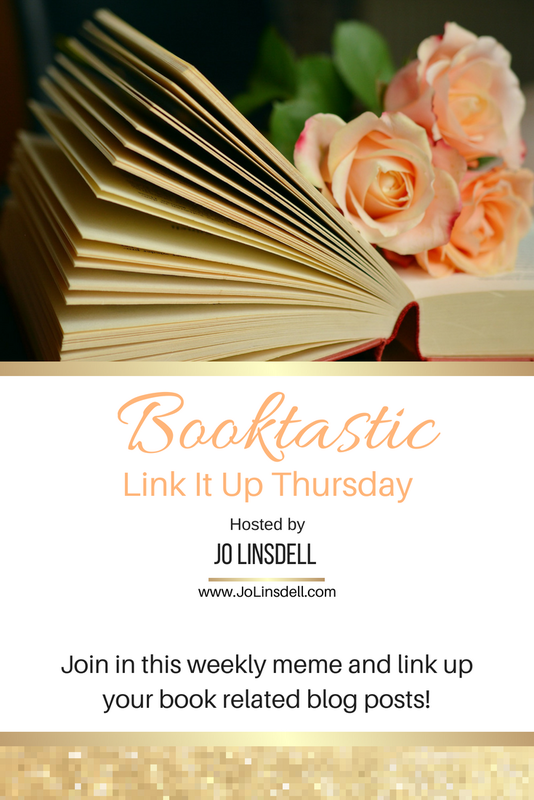 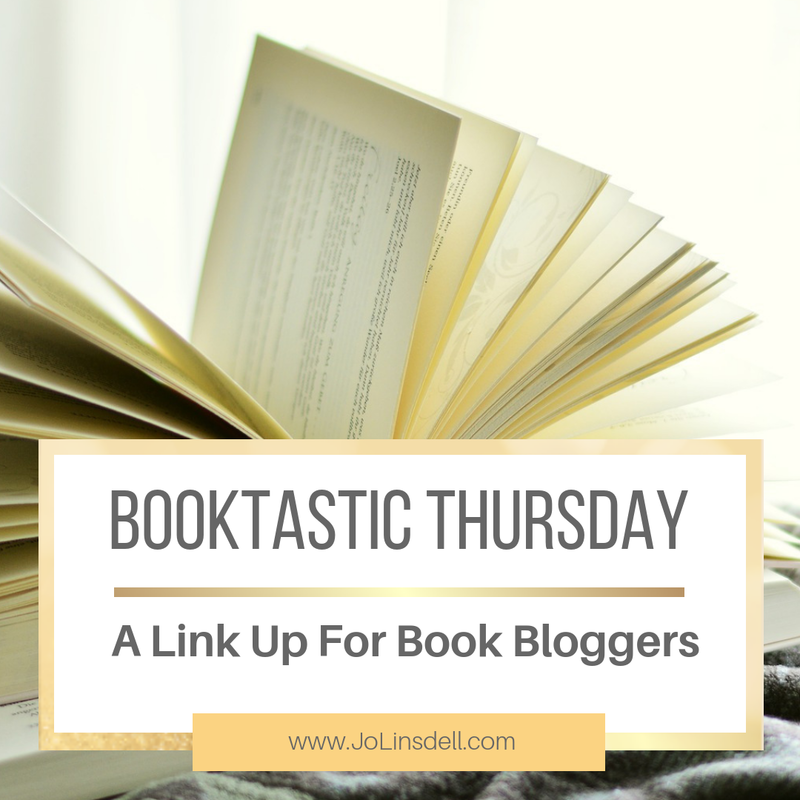 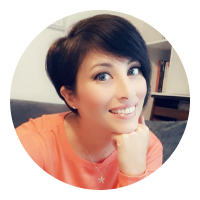 For those of you that don't already know the drill, every Thursday I host this meme to give my fellow book bloggers the chance to share some of their bookish posts and connect with other book bloggers. 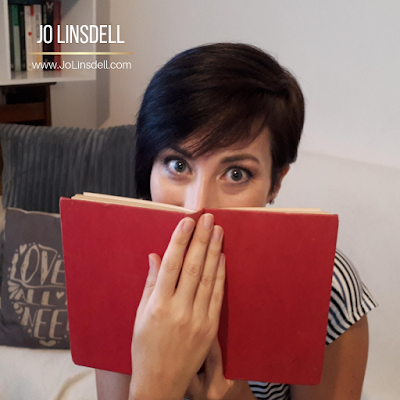 Thanks for stopping by Jo! Been a while since I've been here.